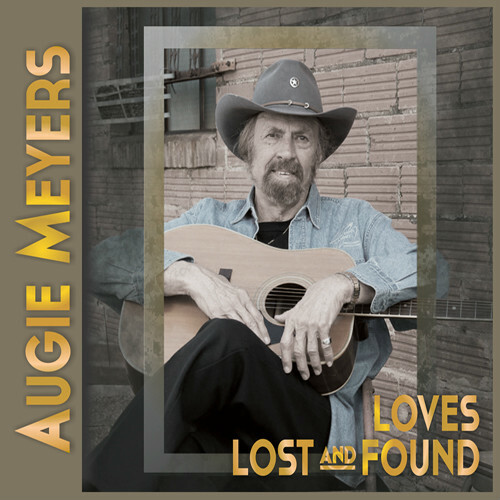 Grammy-winning Texas music legend, Augie Meyers' new CD release, Loves Lost and Found, delivers a bumper crop of country tunes that will be harvested for years to come with seven originals and great covers of songs by Lefty Frizzell, Harlan Howard and long-time compadre, Doug Sahm. Augie says that no matter where he's ever been, his heart has always been in the country. With a 50+ year career that first gained him acclaim with the Sir Douglas Quintet, he’s been a member of the Texas Tornados as well as having been featured on landmark albums by Bob Dylan, Tom Waits, John Hammond, Tom Russell and Townes Van Zandt to name a few as well as on his seventeen solo albums.